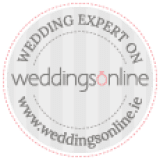 Why The Best Men Wedding Band? On September 5th, The Sunday Times wrote about The Best Men with glowing terms! 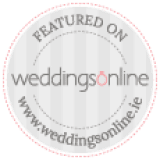 The Best Men were named as one of WeddingsOnline’s ‘Most Reviewed Bands of 2017’! The Best Men and The Kooky Ukes were out in force this last weekend, travelling down to Cork, then Kinsale, then Kilkenny to play at a number of fantastic weddings. 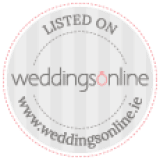 The Best Men Wedding Band are one of the leading wedding bands in Ireland. 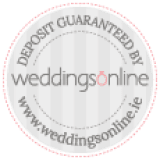 They have either won or been shortlisted as the Best Wedding Band in Ireland on a number of occasions and do their utmost to ensure you have the best wedding day imaginable.